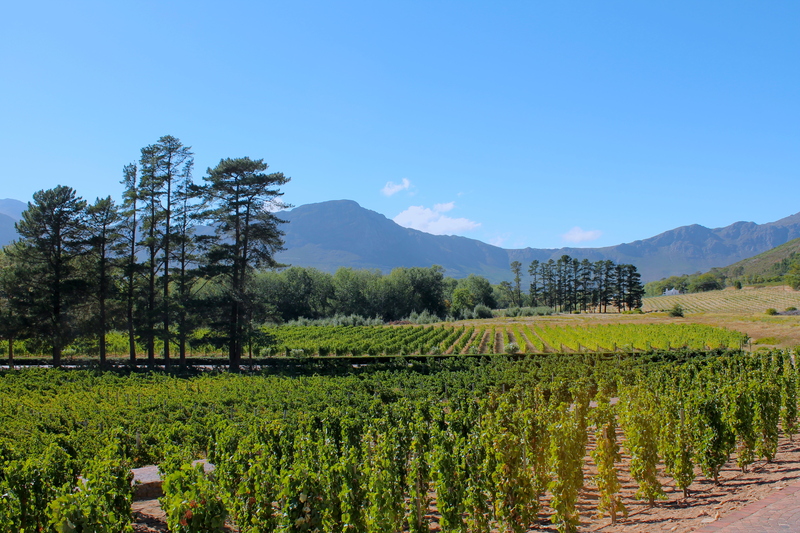 In order to explore and experience as much as possible, I planned a 5 days wine-tour with a friend, departing from Cape Town and getting to Franschhoek first. Both of those areas are 1h/1h30min away from the Mother City, the streets are very safe and easy to drive! We were 2 girls and we never had any whatsoever issue along the way! 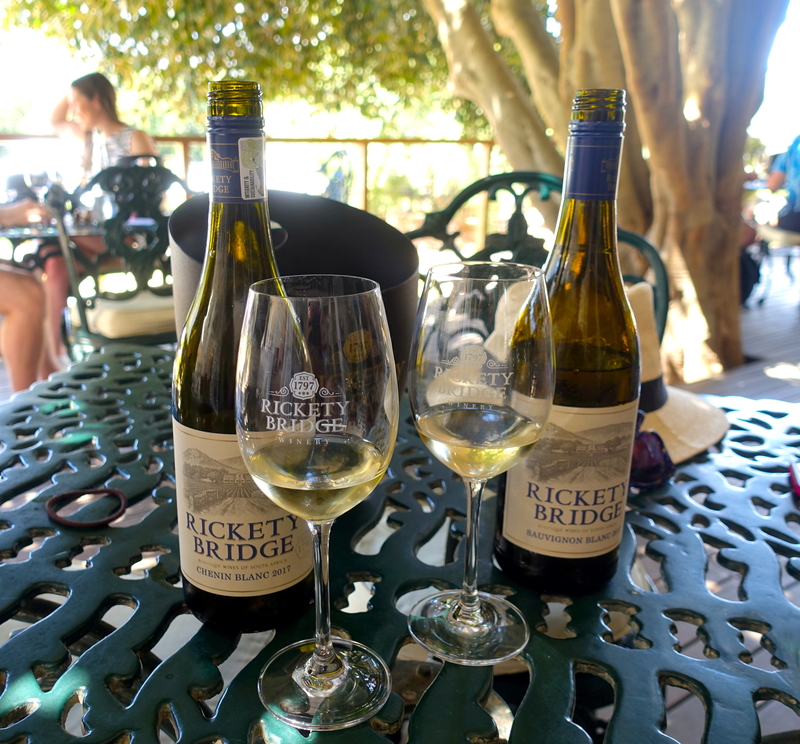 The first stop of our fantastic tour has been at the Rickety Bridge Winery Estate, a beautiful 50 hectare property nestled against the slopes of the Franschhoek Mountains overlooking the majestic Wemmershoek Mountain range. 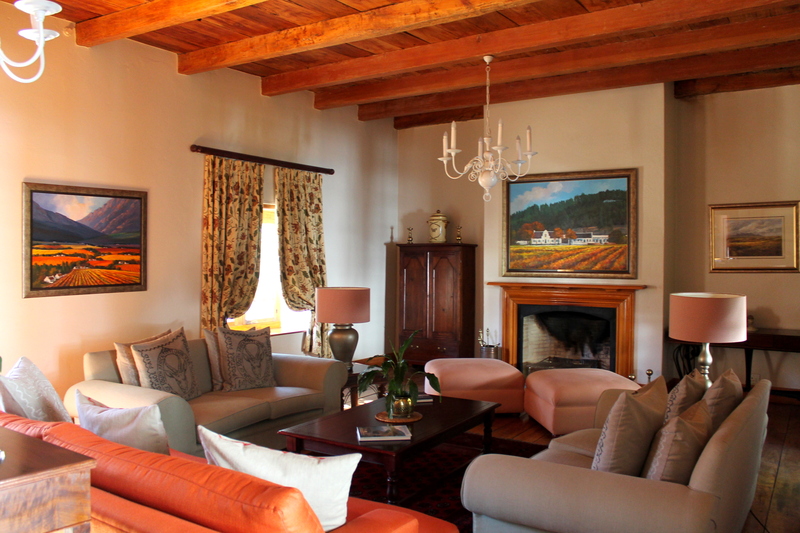 This fabulous Franschhoek wine estate has 2 different areas for accommodation: the Luxury Manor House, where we had the pleasure to stay, and another part called Basse Provence Country House. 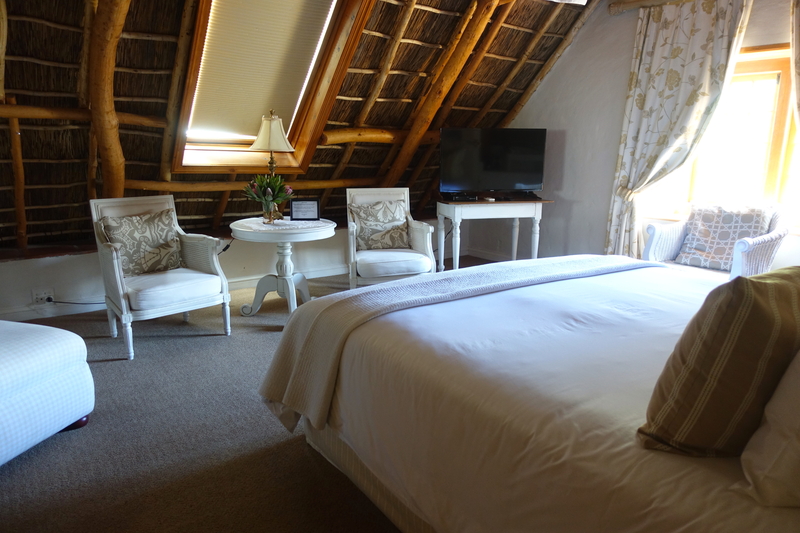 No matter where you stay, you will be beautifully surrounded by the vineyards! 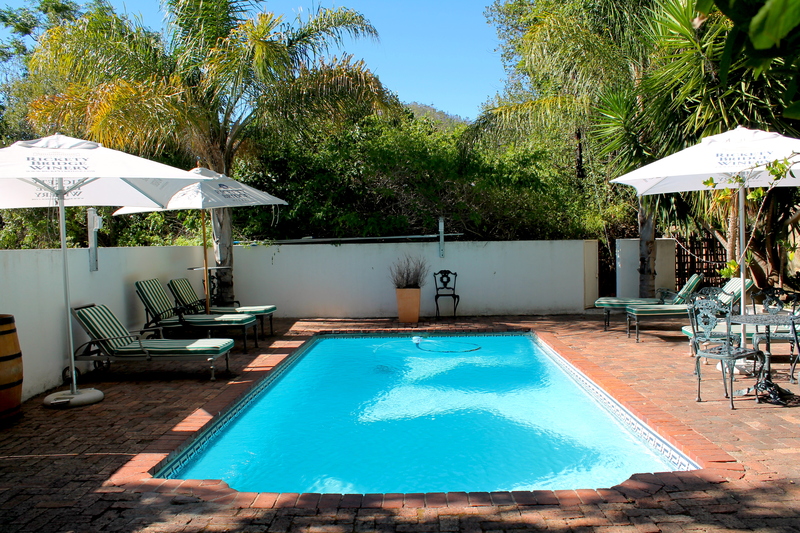 This place is also renown for wedding ceremonies and private functions, due to its superb spots all around the property! 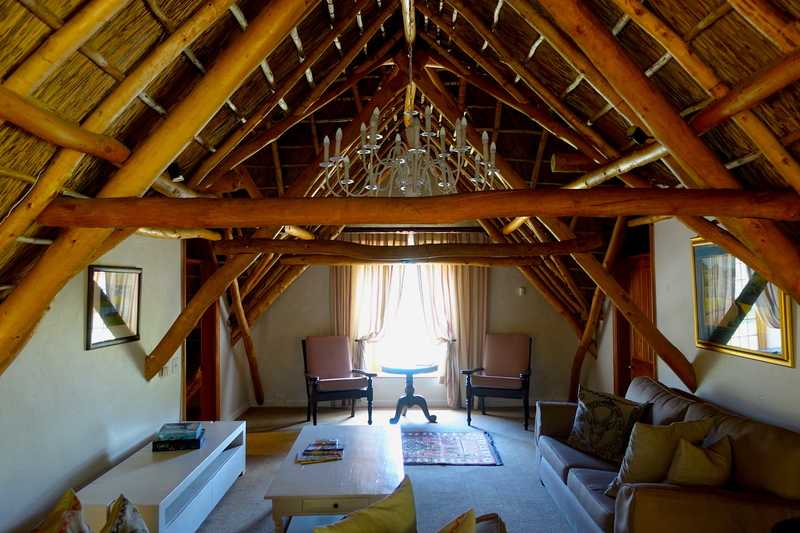 Inside the luxurious Manor House every detail has been considered, such as the classic Cape Dutch furniture, a fire-warmed lounge and country kitchen, dramatic yellow wood-beamed ceilings and pine floors polished with layers of history all contribute to the timelessness of your experience. 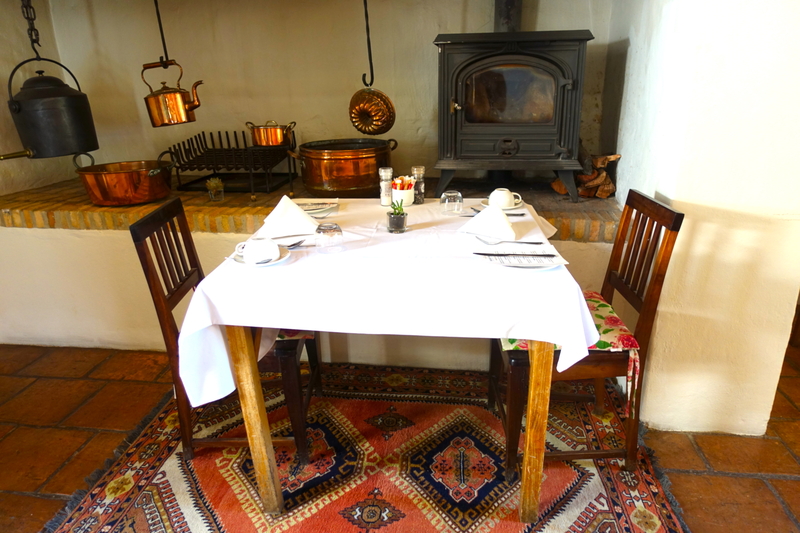 Those are common areas for the 2 rooms inside the Manor House (only), together with a cozy area for the breakfast in the morning a private swimming pool at the backyard! 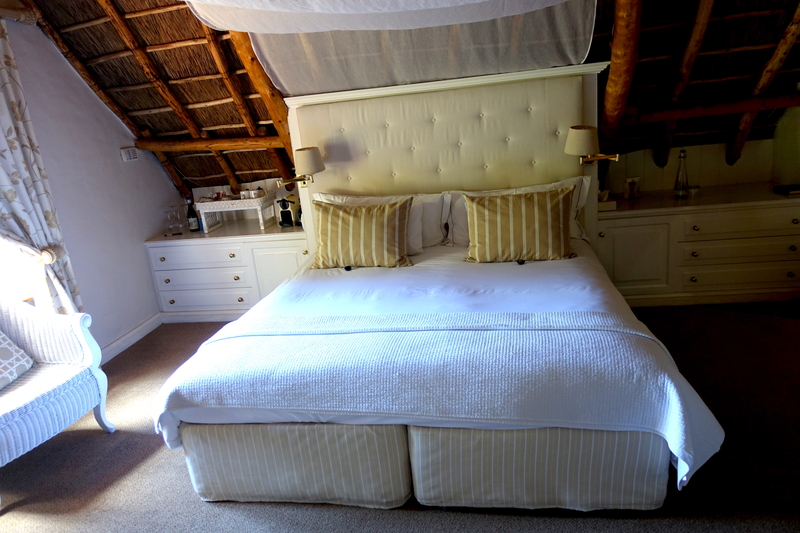 The Manor House has 2 amazing rooms, the “Pinotage Suite” on the first floor and the “Double Ensuite” upstairs. Both of them have television, drinks and tea/coffee station, beautifully appointed bedroom, large bathroom (Victorian bath and stand-alone shower) and separate toilet. King size or twin beds are available. 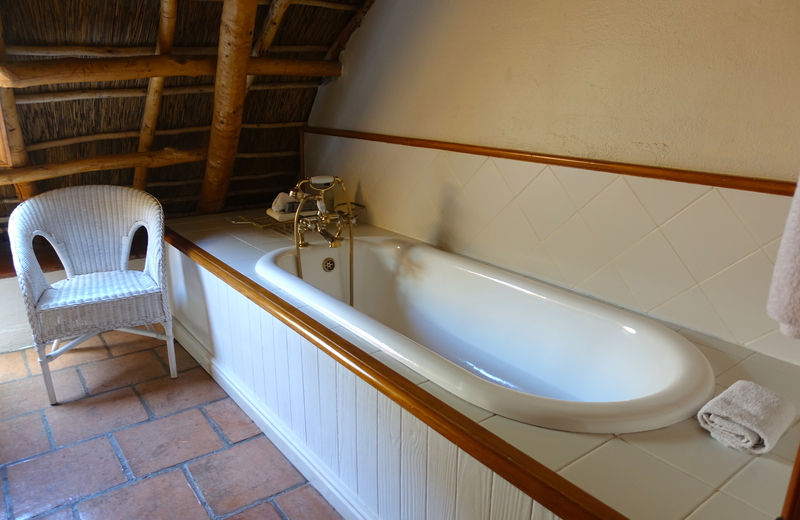 I was in love with the colonial bath in the room! The “Double Ensuite” room has also a private living room upstairs, perfect to chill during the day or at night with a glass of wine! 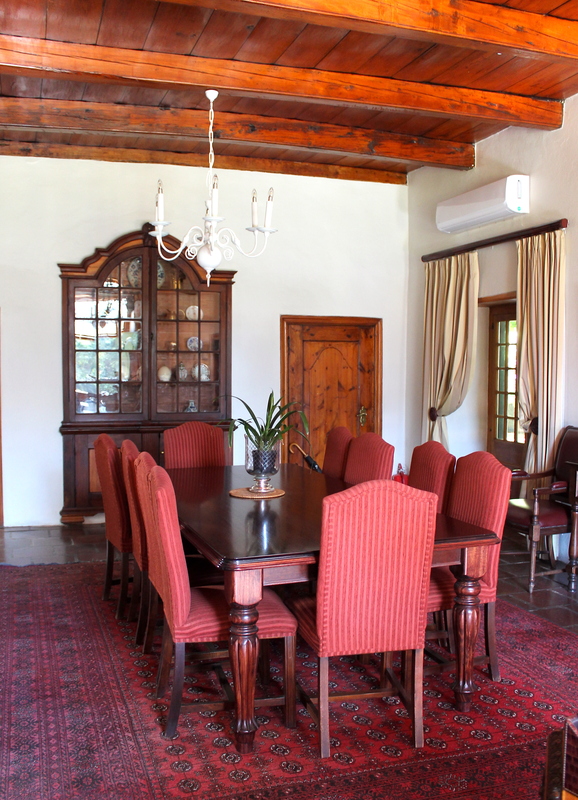 This beautiful estate offers to its guest the possibility of dining at the Paulina’s Restaurant, as well as having a wine tasting on the terrace and a cellar tour. To get more info and for bookings, please click here. 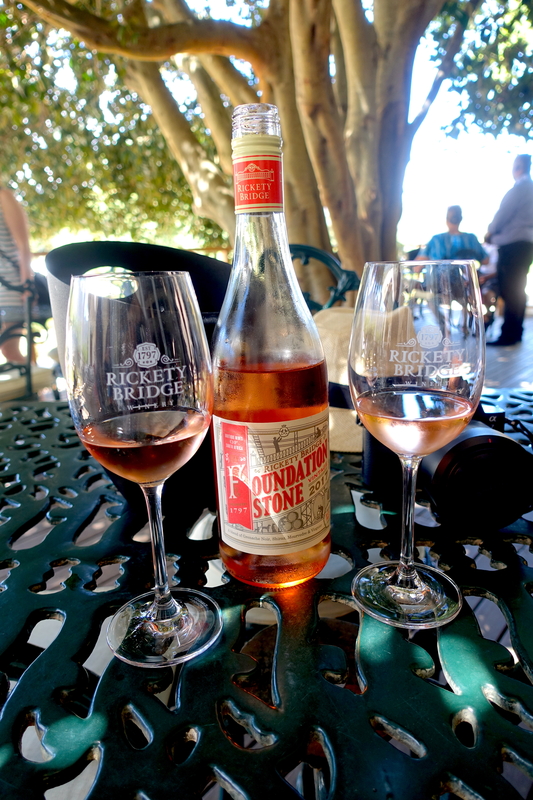 We decided to have a wine tasting, after our delicious breakfast at the Manor House. This area is well known for the Cabernet Sauvignon (red), which is actually really good! But my favorites are surely the Rosé and the Chenin Blanc! 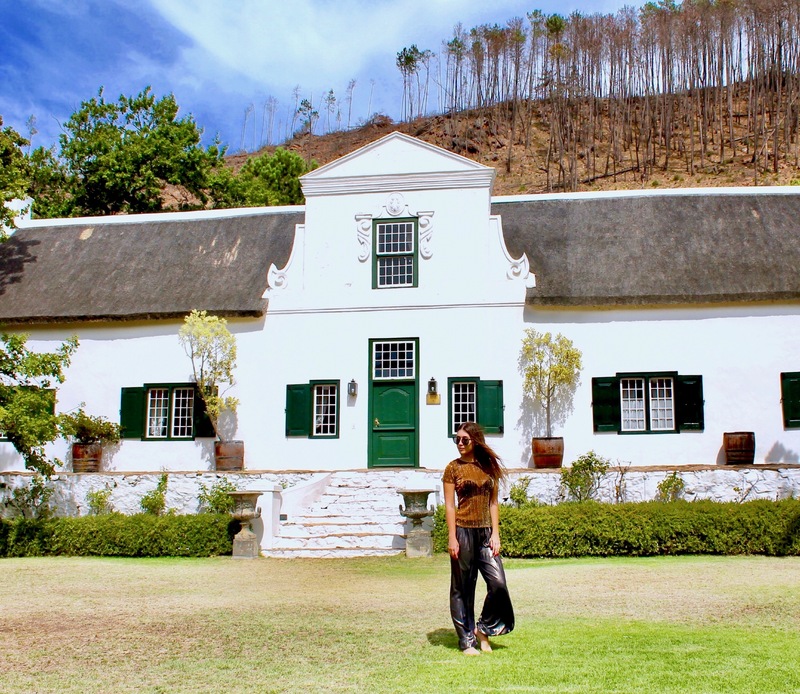 This place is absolutely a must-visit during any tour around Franschhoek (South Africa)! 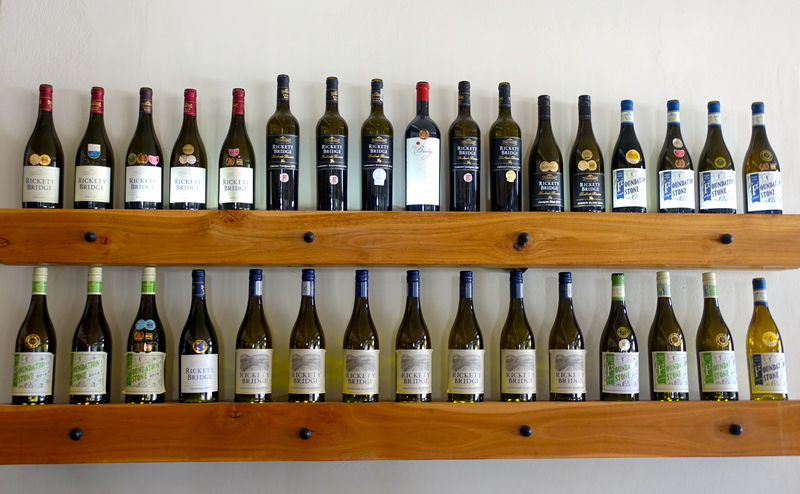 I hope this article will inspire your wine-tour-stops! ← Quick Guide For an Unforgettable Trip to Venice, Italy!